Todd M. Thompson is Associate Professor of History at Torrey Honors Institute, Biola University. 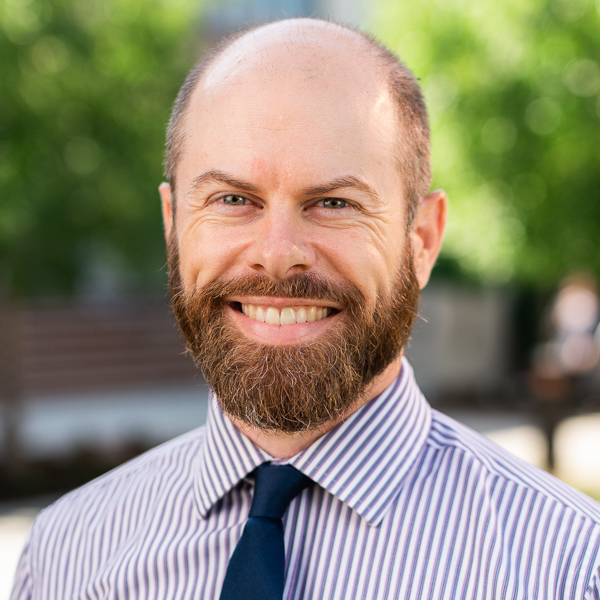 Before coming to Biola, Todd completed his Ph.D. studies at the University of Cambridge and spent four years teaching at an Arab university in the Middle East. He is interested in the global dimensions of intellectual history and his research focuses on the history of Christian-Muslim relations and the relationship between violence and religion. Todd married his high-school sweetheart, Anna, and their two lovely and lively children bring them joy and keep them busy. “The Christian Critique of Orientalism and the Augustinian Tradition,” Near East School of Theology Theological Review, 38, 2 (2017), pp. 107-123. “The Amazigh in post-Revolution Libya: A Century of Struggle,” (co-authored with Youcef Bouandel) Middle East Minorities and the Arab Spring, ed. Tony Nasrallah and K. Scott Parker (Gorgias Press, 2017), pp. 45-78. “Conducting the Conversation: Insights from the Historical and Theological Contextualization of Edward Said's Orientalism,” Muslim World, Special Issue: New Conversations in Islamic and Christian Political Thought (Part I), 106, 2 (2016): 255-270. “Religion and the Principles of Political Obligation,” Cultural History of Democracy during the Modern Age, Sidney Sussex College and St. John’s College, University of Cambridge, Cambridge, England, 23-24 July, 2018. “The Christian Critique of Orientalism,” Public Lecture (by invitation), Near East School of Theology, Beirut, Lebanon, 17 March 2016. “Christian Mission and Grand Strategy,” Guest Speaker (by invitation), Perspectives on the World Christian Movement, Al-Ain (March 13) and Abu Dhabi (March 16), United Arab Emirates, 2017.